The Heritage Works for Lincolnshire Conference will take place at Doddington Hall near Lincoln on 27th March 2019. The keynote speaker is Dr Jonathan Foyle, BBC presenter of Climbing Great Buildings, and the conference will look at heritage in its widest sense. Speakers will cover the natural coast, the Mayflower 400 anniversary, the economic impact of investing in heritage and the Discover England Funding. 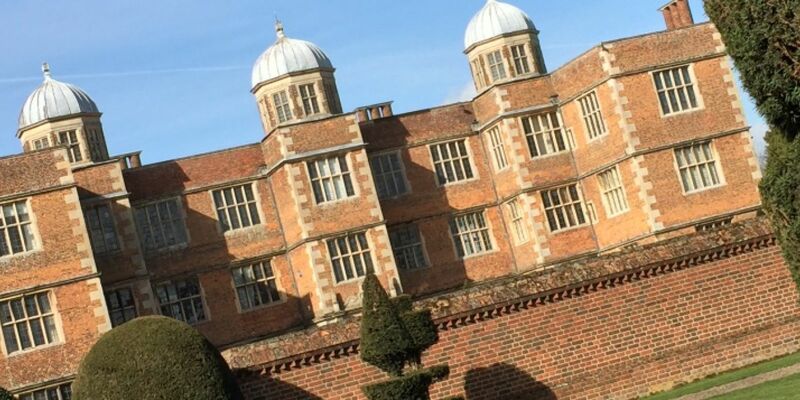 A light lunch will be provided thanks to support from Business Lincolnshire and Claire Birch has kindly offered tours of Doddington Hall at the end of the event. Attendance is free of charge but space is limited so early booking is recommended. Only two places per company will be offered.  To qualify for this funded support your business must be a small to medium enterprise (SME) based in Greater Lincolnshire - no support intermediaries or public bodies.